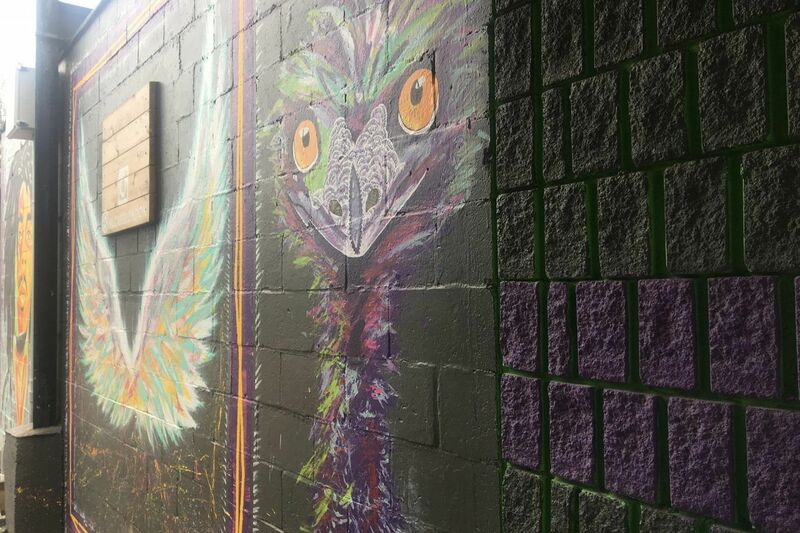 Come by and Explore Our Unique Street Art ! © 2018 NLC. All Rights Reserved.